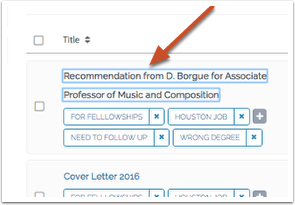 To keep your materials organized, you can archive old letters, outdated transcripts, used cover letters, and other materials from past applications. 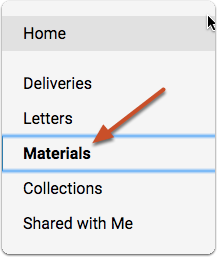 Archiving a file will remove it from display on your "All Materials" tab and from your list of available documents when sending a delivery. 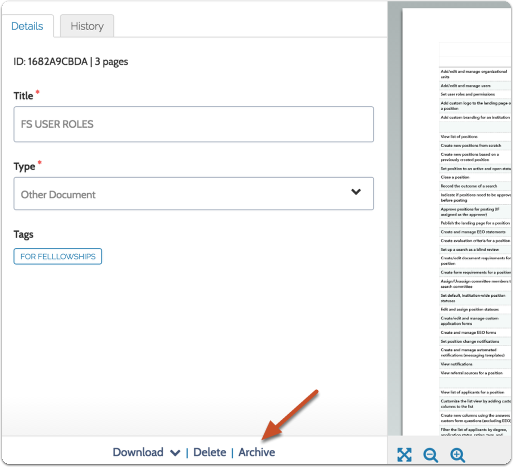 You can archive materials one at a time, or archive multiple files at once. 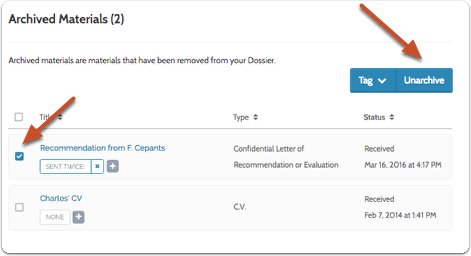 Archived materials are not deleted. You must select a file from the list. The "Archive" button will only display when one or more files is selected.